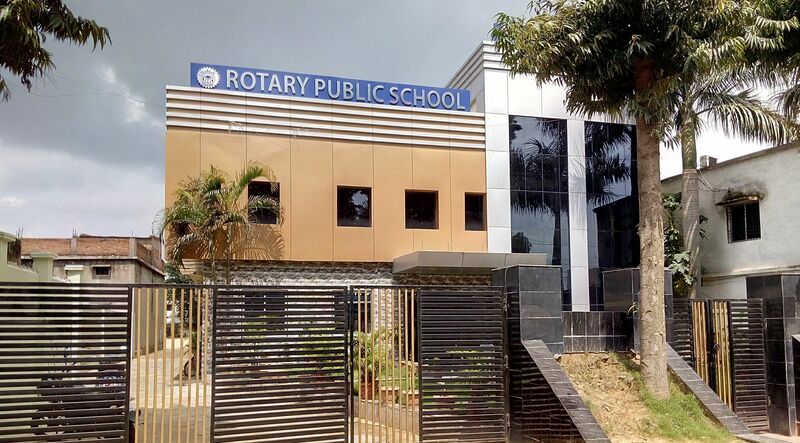 Rotary Public School is a Educational institution established in the year 1981 with a vision to impart integrated education with quality and value to students from all parts blending with the modern concepts in education to develop the total personality and to improve their self confidence and initiatives. The school seeks excellence in the field of learning to provide modern education to the students emphasizing the basic human values. The school prepares the children to face the challenges of living and working in the modern world that is increasingly influenced by the scientific and technological developments. 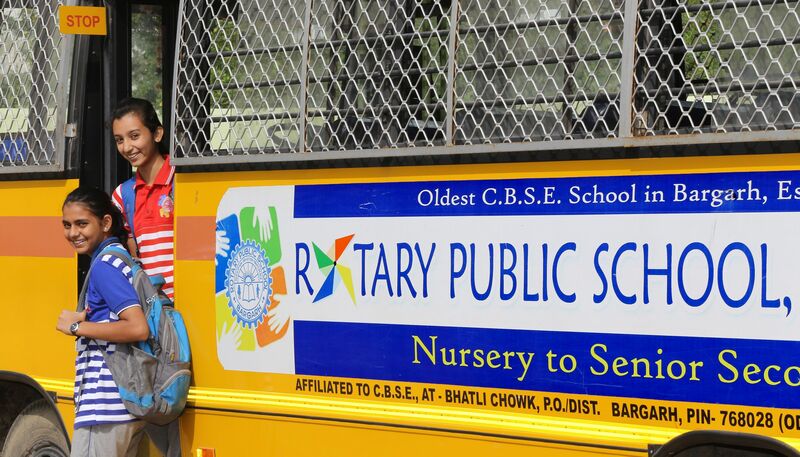 Rotary Public School, Bargarh was founded by the Rotary Club of Bargarh in the year 1981 and was registered as an Educational Society. 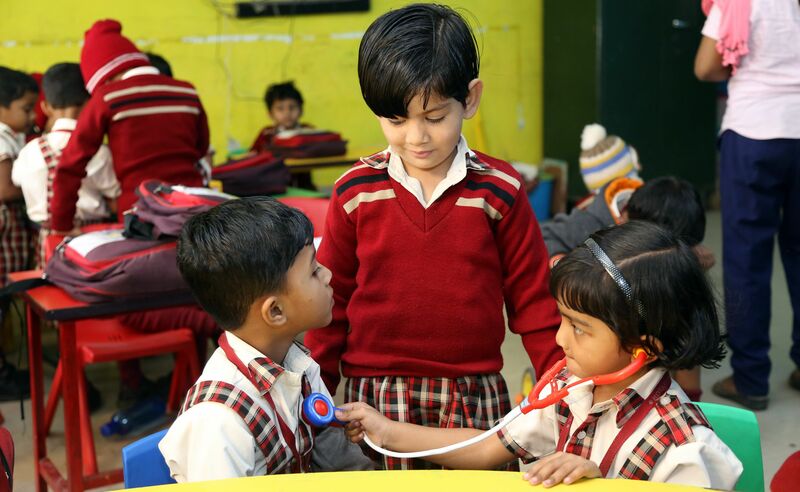 The school is affiliated to the CBSE, Delhi. 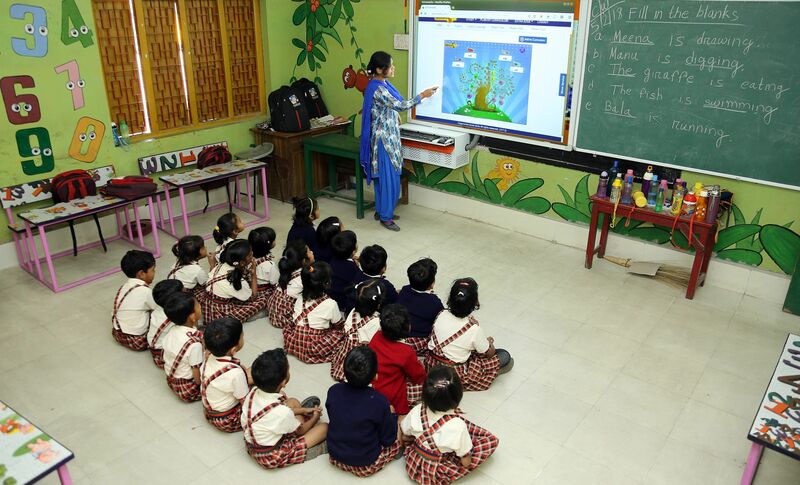 It has been functioning under the able administration and goodwill of the School Managing Committee. The school is affiliated to C.B.S.E. (Delhi), School Code 08363, Affiliation No. 1530035.